We love looking through Everyday Carry posts, but what would EDC look like for a dog walker in NYC? Here is our list of essential items dog walkers should keep with them when on the job. Most dog walkers will use the harnesses provided by the customer. This is the policy for Barkly Pets dog walkers. Using the harness that the dog is accustomed to helps them stay comfortable during the walk. Barkly walkers are well-versed in every kind of harness out there, from Martingale collars to freedom harnesses. Not only are harnesses vital for a dog’s safety, they can help train dogs to stop pulling when out for a walk. Many walkers also keep on their person an extra front clip harness as well just in case the harness provided by the customer malfunctions for one reason or another. Of course, harnesses are useless without a good leash. Like with harnesses, there are many different types of leashes. Dog walking services differ with policies for using leashes provided by customers or using their own. Again, at Barkly Pets, the policy is to use the leash provided by the customer. The ideal leash length for walkers is 4 – 6 feet. It’s important to keep the dog within a safe distance when out on walks. 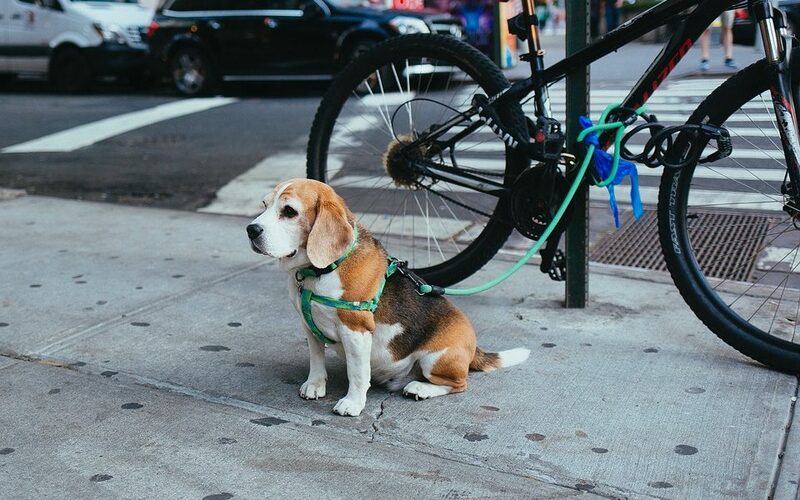 This is especially important being a dog walker in NYC because of the busy streets. 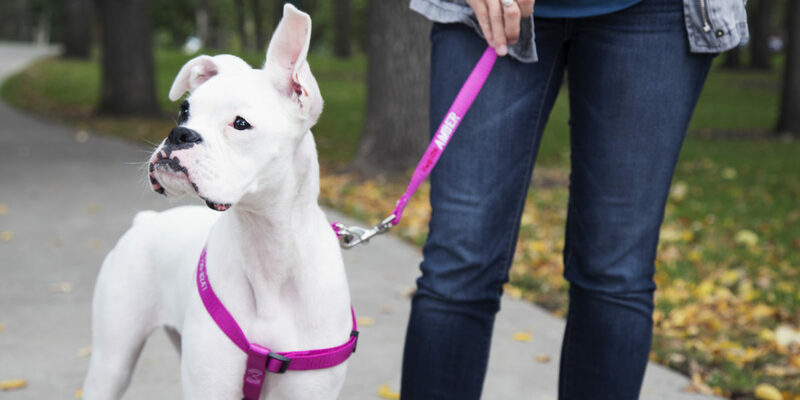 Many dog walkers will avoid using retractable leashes because of these reasons. 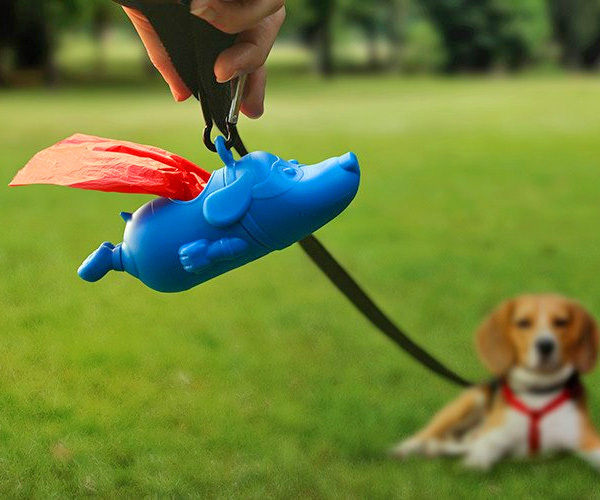 While many owners already have a poop bag dispenser attached to their leash, a good walker always comes prepared with extra poop bags – just in case. Many cities have adopted policies to fine dog owners and dog walkers who don’t clean up after their pet. If you’re a dog walker in NYC it’s always good to be prepared. The last thing you’d want is to get a ticket for not cleaning up after the dog your walking because you didn’t have poop bags available. It’s become commonplace that dog walkers in NYC walk with an app-based service like Barkly Pets. The dog walking apps track walkers during walks so owners can follow their progress and see where their dog went. All walks end with a note from the walker, bathroom summary, and picture from the walker. 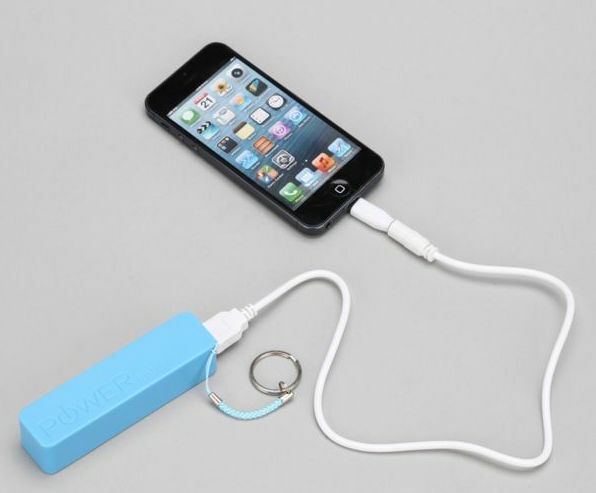 Of course, a dead phone makes all of this awfully difficult to accomplish so walkers are encouraged to have a portable charger with them to keep their battery full throughout the day. Dog walking on warm and sunny days is always a dream. If only the weather would always cooperate. Dog walkers in NYC often have to brave the elements to get the job done. 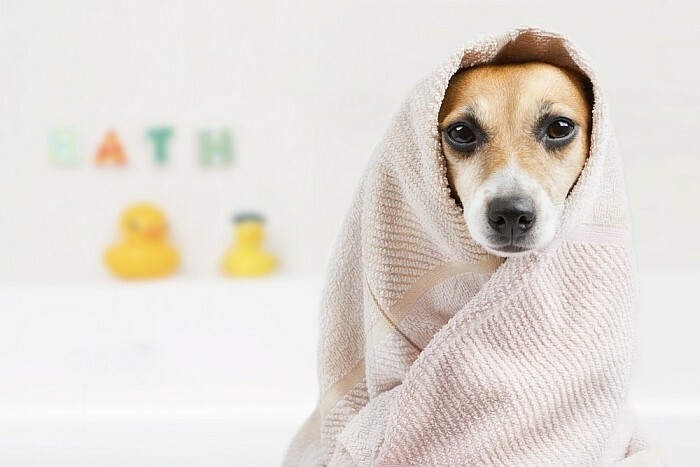 It’s always a good idea to have a towel ready to dry off our furry friends on rainy and snowy days. Not only does this keep their paws healthy, but it keeps customers’ homes nice and clean. Now that you know the essentials for dog walking in NYC, check out the award-winning Barkly Pets app (here are the App Store and Play Store links). Our dog walker community is strong because the app was created by dog walkers! If you’re looking to become a dog walker in NYC, Washington, D.C., Baltimore, Philadelphia, apply to walk with Barkly here.